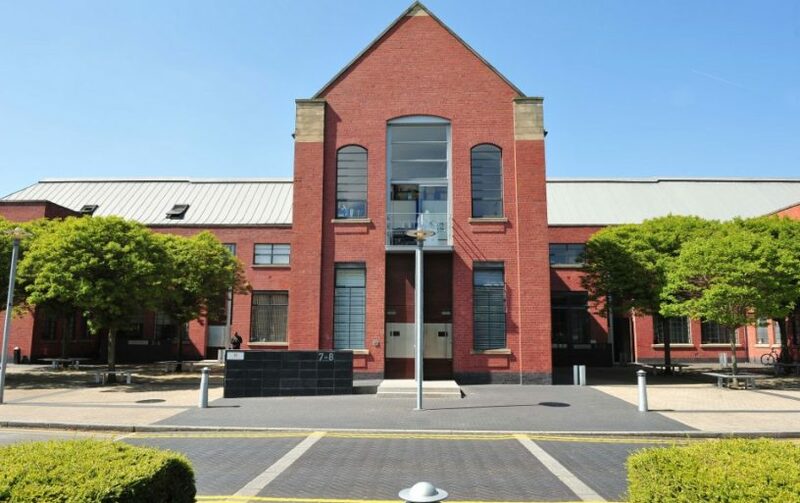 Redeveloped in 1996, the Schoolhouse is situated in the heart of Trafford Park and close to all of its amenities. The former school buildings have been upgraded to provide a high specification, with many of the original features retained. 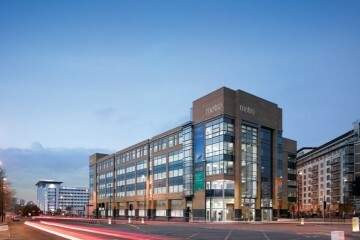 Schoolhouse is one of the most popular and unique office developments in Trafford Park, and was the first Urban Splash scheme to receive an RIBA award for architecture. 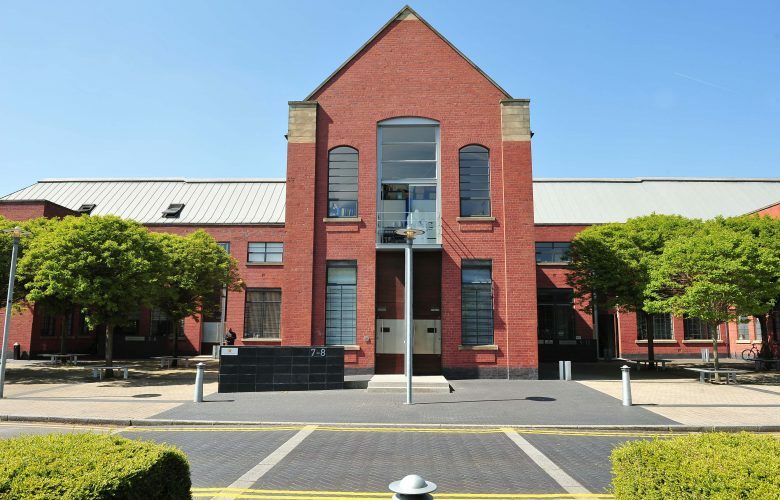 The Schoolhouse has been redeveloped by Urban Splash from a former school house into 18,000 sq ft (1,669 sq m) of modern offices. 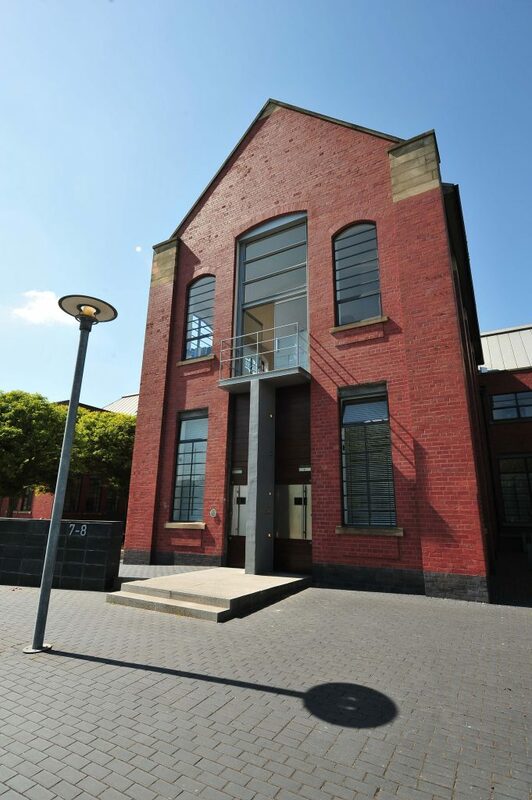 Many of the original features of the former school house have been retained, providing unique office accommodation. 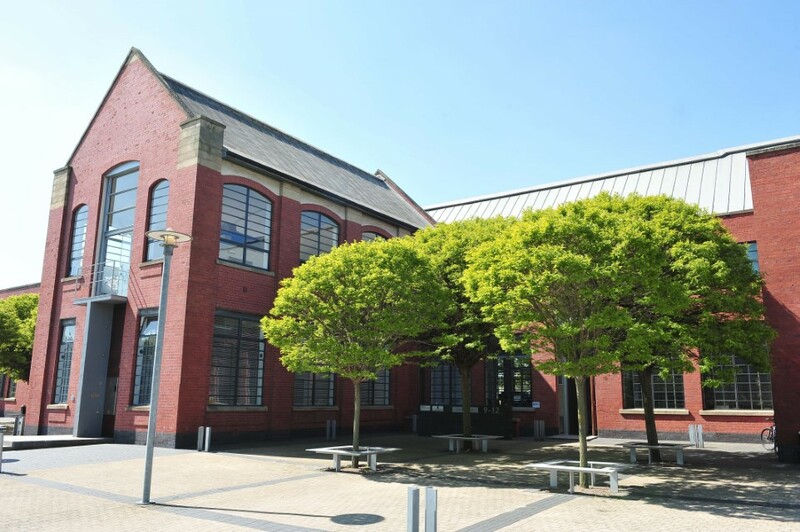 Fully let since its completion, units very rarely become available in this award winning scheme which comes complete with its own pocket park, ideal for alfresco meetings or a lunchtime work out! 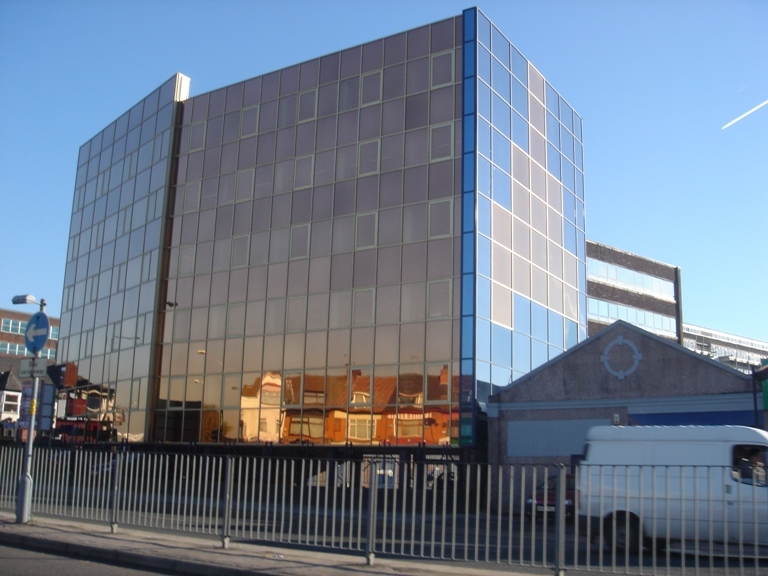 Its fantastic location means that the amenities of Trafford Park Village, which has its own post office, shops, banks, newsagent and chippy are within easy walking distance. If you fancy a spot of shopping after work or even want to ski then the Trafford Centre is a short drive away. 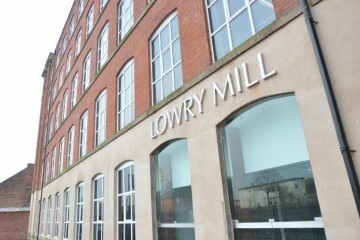 All units are completed to a high specification and offer on site car parking included in the rent. 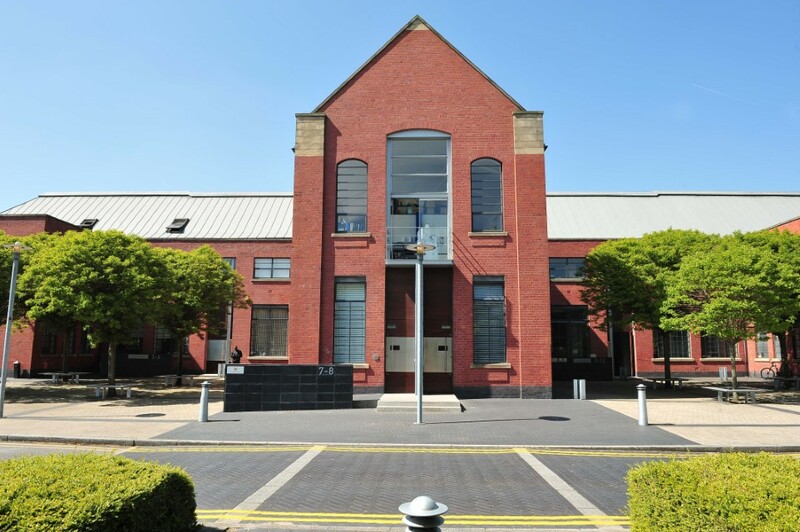 Trafford Park is located within 3 miles of Manchester City Centre and 8 miles from Manchester Airport and is superbly connected to the national motorway network, offering easy access to the M60 and the national network beyond. Trafford Park is also served by the Metrolink with the nearest tram stop at Old Trafford.